Thanks to CDMV, veterinarians can count on high-quality training programs for their teams. These programs, developed in conjunction with experts, provide opportunities for onsite training to acquire or brush up on business concepts that are essential to managing a veterinary practice. CDMV is always looking to the needs of its clients and developing a variety of programs adapted to the industry. E-commerce is everywhere these days, including the veterinary field. To successfully incorporate e-commerce into a veterinary practice, you need to learn about it, understand it, and most of all, prepare for it properly. 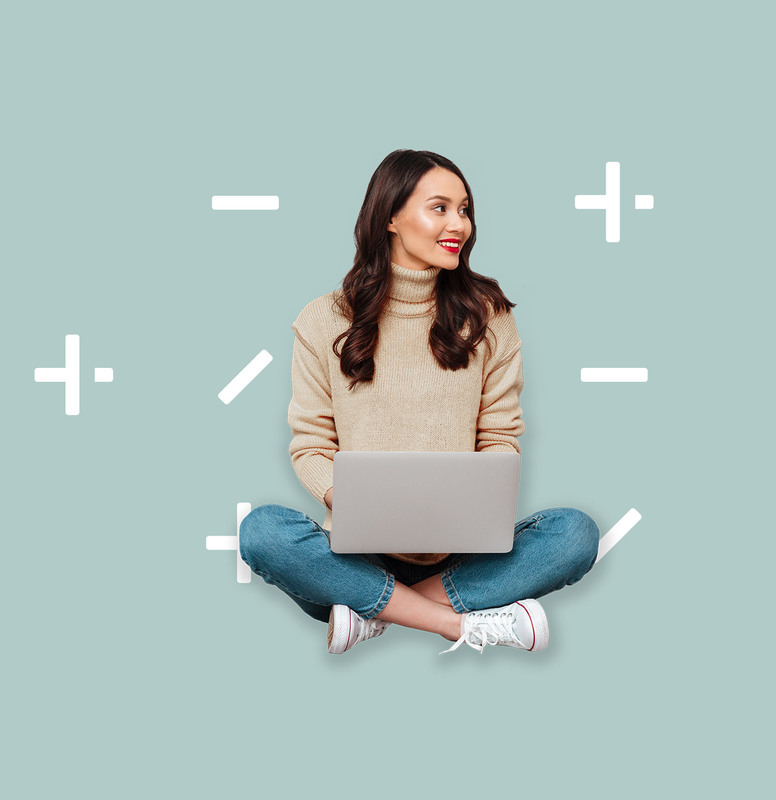 CDMV offers a complete training program that provides tools for managers and their teams and prepares them to incorporate an online boutique into their practice. How to use marketing tactics shouldn’t be a mystery, so CDMV created a training program for veterinary practices. The goal of the program is to get you started with a series of concrete actions that will have a positive effect on the promotion of your practice. 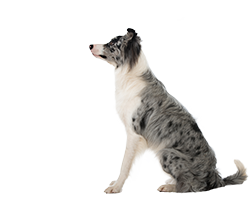 The three-part program was developed with AAHA and includes simple concepts that are specific to veterinary practices, as well as team activities to help ensure comprehension. Inventory management is essential for all veterinary practices, and it can quickly become a puzzle. That’s why CDMV offers a practical three-part workshop that aims to demonstrate best practices to show you how to maximize your investments, save time and avoid costly mistakes. The key to a team’s success is its ability to communicate, so CDMV provides a training program made up of three workshops that will help you understand the different personality types of your team members and integrate a variety of tools and good communication habits into your work environment. A boutique that sells is a boutique that has put some thought into its merchandising plan. CDMV’s retail specialists give training that explores the essentials of optimal merchandising: planograms, pricing, tools, misteps to avoid, etc. This training provides an essential overview for any veterinary team preparing to set out on the adventure of a retail boutique, a profitable add-on that increases customer traffic. When CDMV clients decide to add a retail boutique, our team will support them and provide all the information and tools they need to make your foray into the world of retail a success. Basically, this training aims to provide an overview of the essential concepts of managing a retail operation. For which training program category would you like to receive information?